a promising investment property in Asakusabashi « Are you looking for real-estate for sale in Japan? 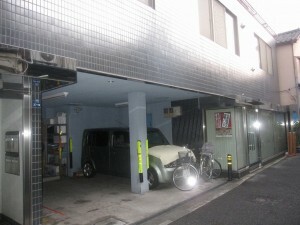 Today, I surveyed an investment property in a neighborhood in Tokyo where businesses and residences coexist. The neighborhood is back of major streets of Asakusabashi. 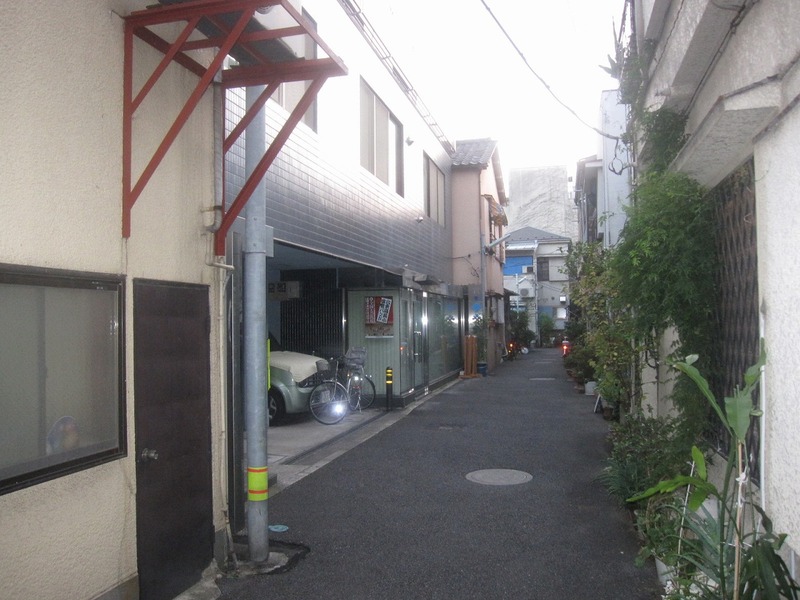 In fact, it is very quiet and there is a row of small Japanese houses in front of the property. 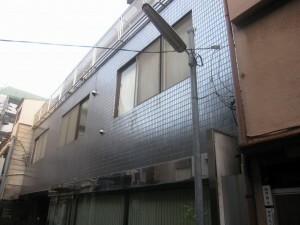 This property would be ideal for small business.